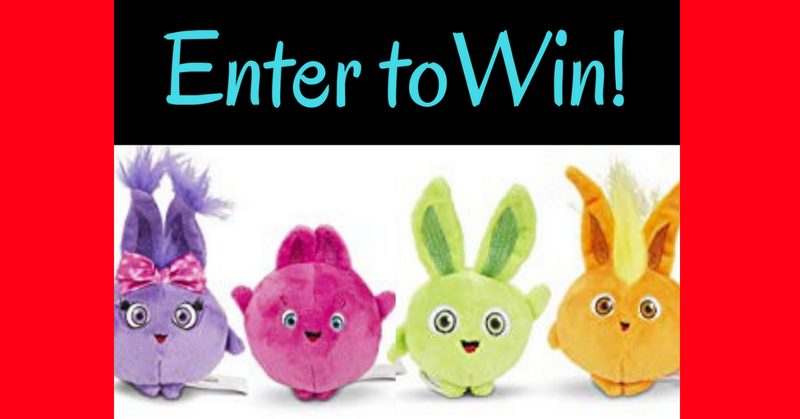 If your child loves the Sunny Bunnies this is a great giveaway for your to enter! Family Jr. is giving away 5 prize packs of Sunny Bunnies! Two Sunny Bunnies Bunny Blast Playset – each playset includes one Bunny Blast Cannon and all five of the Sunny Bunnies - approximate retail value $24.94 each. Open to Canadian residents excluding Quebec. Ends December 16, 2018. Vaccine411 is giving away 4 gift cards in their "Spring Makeover" giveaway! There will be 4 winners who will each get a $100 gift card. 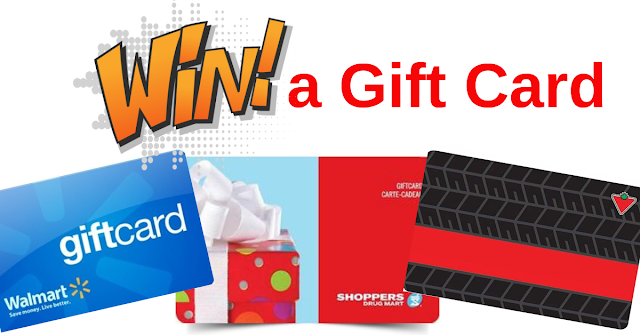 Gift cards are for the following stores: Walmart, Indigo, Canadian Tire or Shoppers Drug Mart! Winners get to pick which store gift card they want to get. This is a daily entry contest so make sure to save this one and come back to it to increase your chances of winning. Your entry form has a few questions for you to answer to complete your entry but they take under 2 minutes to answer. The Spring Makeover contest will be running until June 26, 2019 and is open to residents of Canada. Enter to win a gift card!! Topbox Circle is the most fun and amazing free beauty product testing opportunity out there right now! Mission boxes with the latest trending free beauty products mailed right to your door in gorgeous packaging for you to keep, use and enjoy. All they ask is that you share your honest thoughts and feelings about the products you get free, and to share those thoughts online. 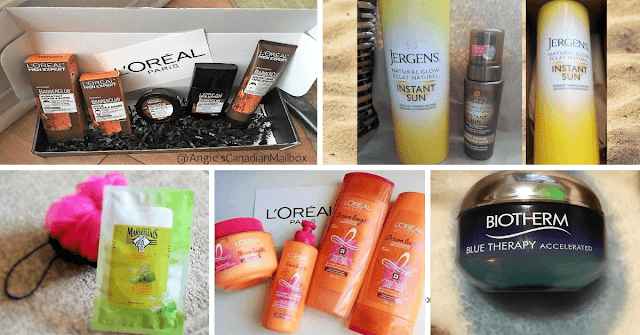 You think getting top brand high quality beauty products free is a myth? Let me prove you wrong and start you on your way to trying totally FREE beauty products. The missions come often which is so exciting! Signing into your account daily is the best advice I can give you. Check for surveys for the upcoming missions and answer them right away! Spots are limited. To see past mission boxes that have arrived in my mailbox. Want to be alerted when we spot a new survey or free sample? Join the My Canadian Mailbox Facebook group. Group members are amazing and also share when they spot a Topbox Circle offer. 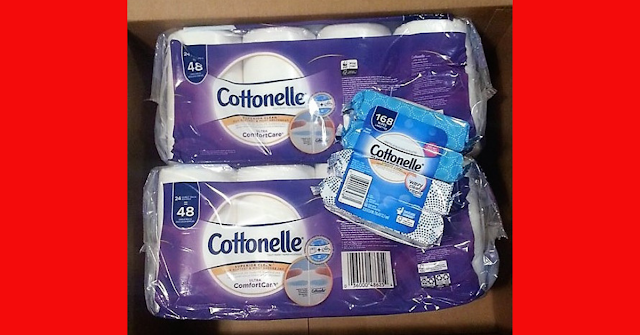 Every month I am going to give one super lucky reader a Cottonelle prize pack bought by me and mailed to you.! A little gift from my home to yours to help with rising costs on everyday products in Canada. This giveaway is in no way affiliated or sponsored by Cottonelle. There will be 5 prize packs in total given away - one each month. The Cottonelle giveaway starts on February 9, 2019 and ends on April 30 , 2019. Oh, and as always our giveaways are only open to Canadian residents. On the last day of each month during the giveaway a winners name will be drawn and posted at the very bottom of this page! So check back monthly to see if you are a winner! Make sure to join me on Facebook too for daily contests, giveaways and free stuff in the mail for Canada. Copyright © EverythingSavings 2017-2019. All Rights Reserved.